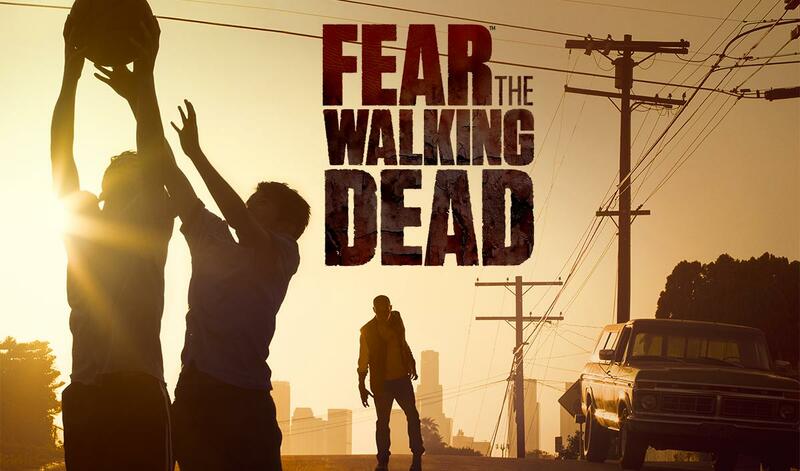 Fear The Walking Dead is only a week away and we bring you all the gory details. We preview the show and break down the characters and analyze the extended Comic-Con trailer for the show. To listen, just click on the audio player above or find us on iTunes. We're excited for this new show which will give us insight into the first days of the zombie apocalypse.